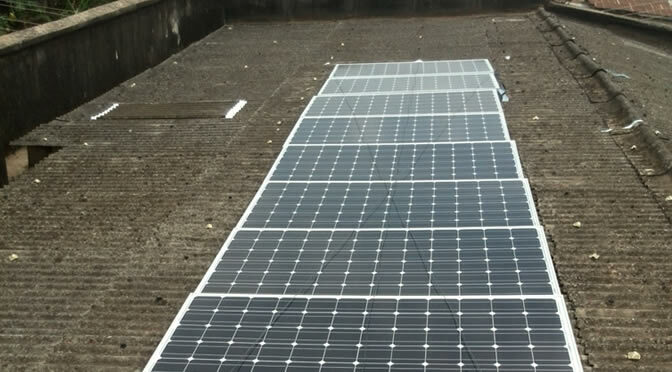 DESIGN AND CONSTRUCTION OF 5Kva Solar Inverter with 1.8 Kilowatts Solar Module. 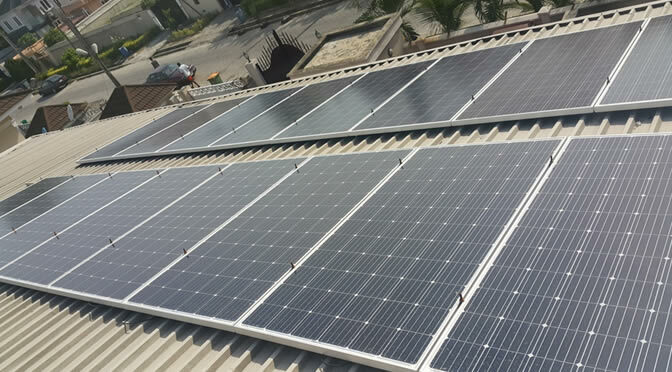 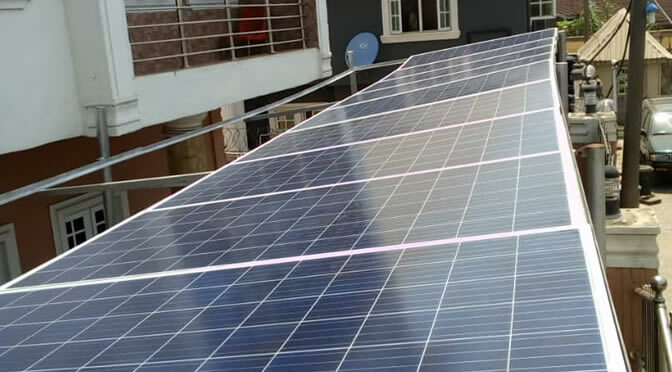 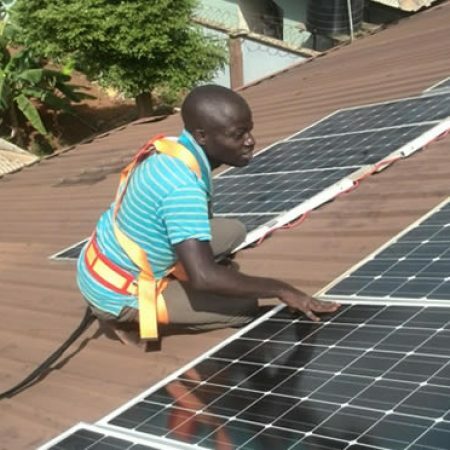 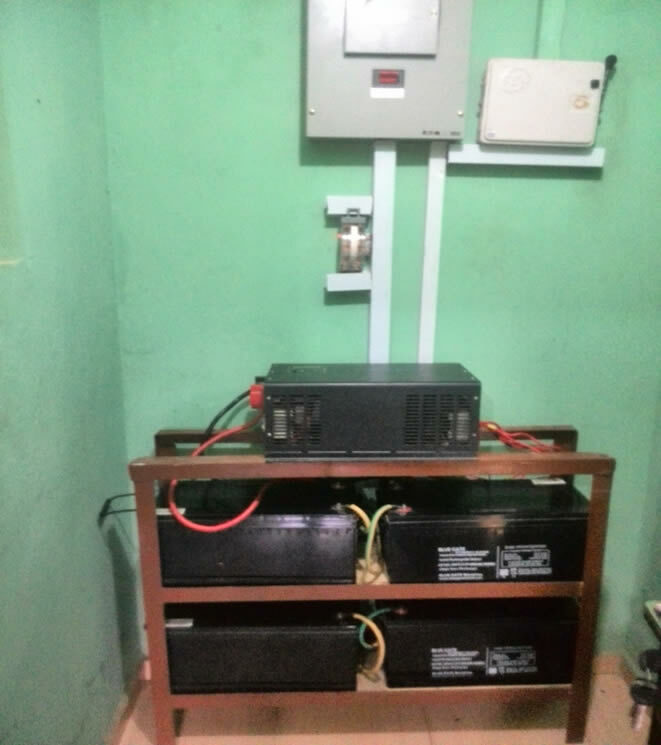 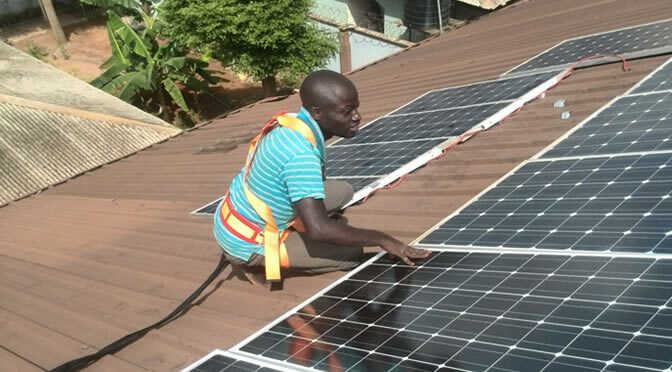 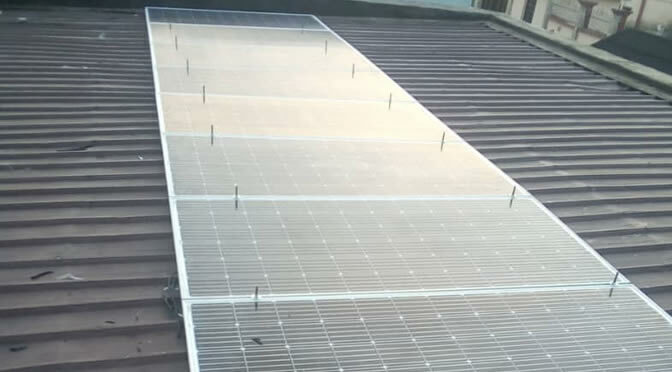 A 5Kva Solar Inverter with 1.8 Kilowatts Solar Module was installed on top of the carport. 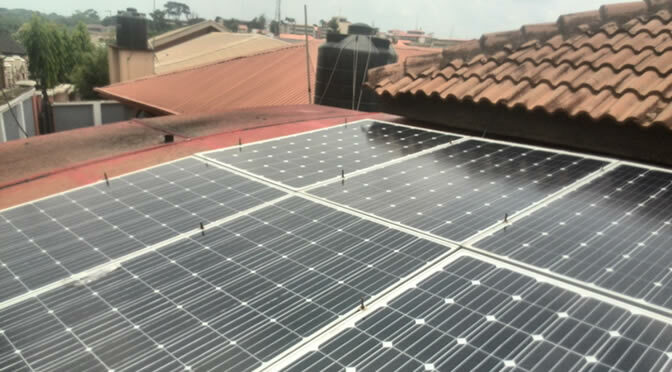 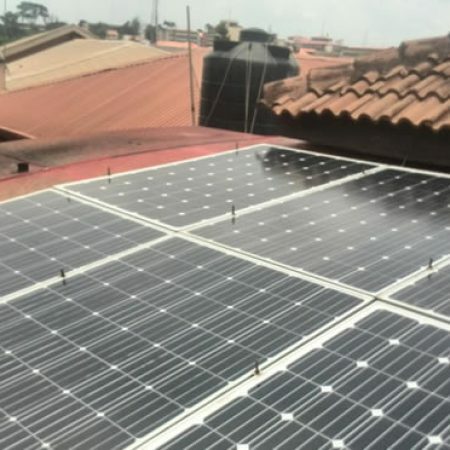 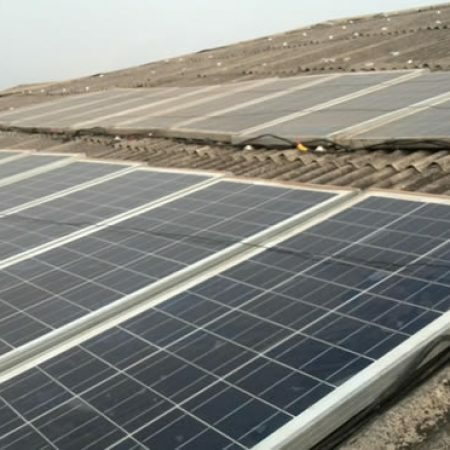 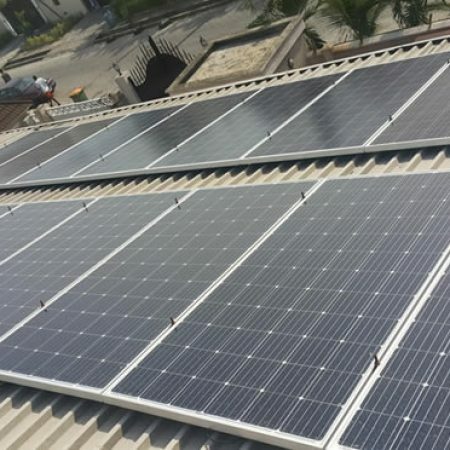 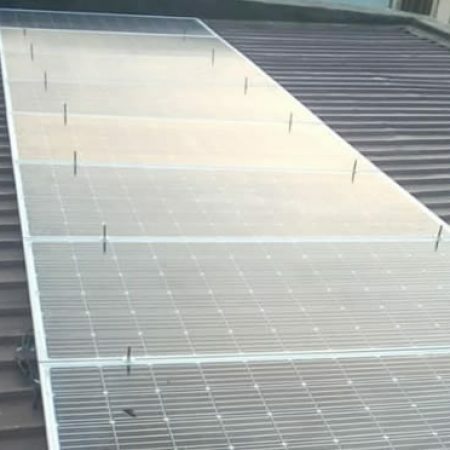 The main purpose of this system is to power a portion of the buildings power requirements by Solar instead of Grid Electricity. 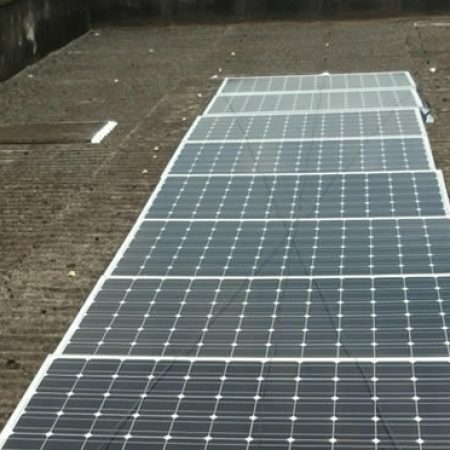 This has helped the client save money over time and is helping lower the load peak hours. 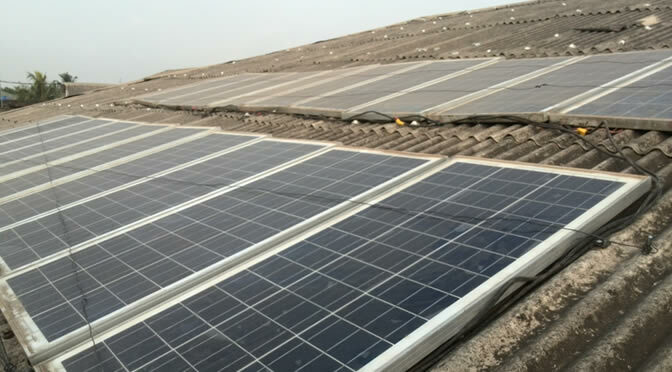 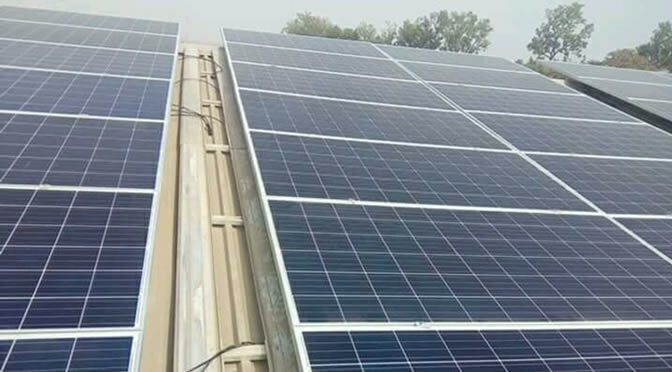 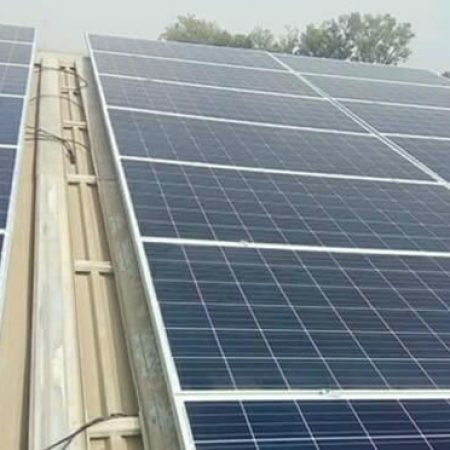 Capacity: 5Kva Solar Inverter with 1.8 Kilowatts Solar Module.